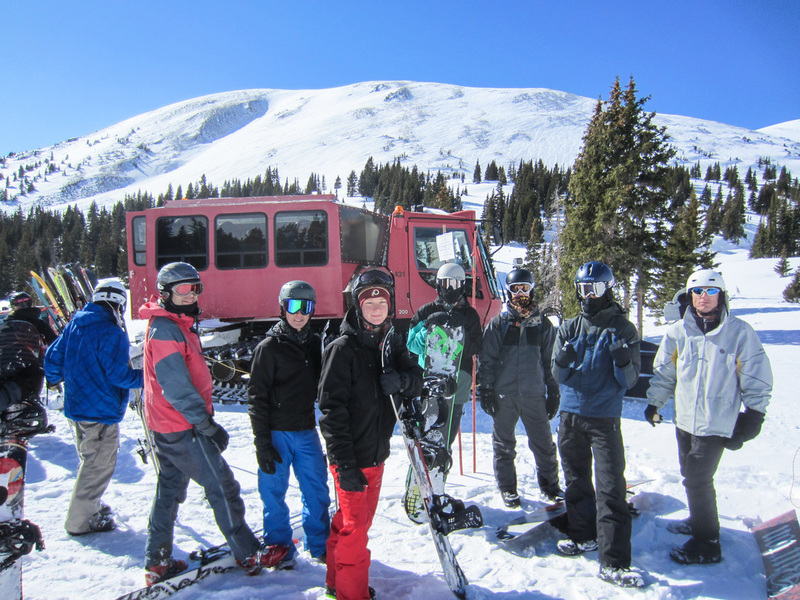 Sunday ski trips to Copper Mountain Ski Resort. Sabbath afternoon mountain trips for hiking and rock climbing. 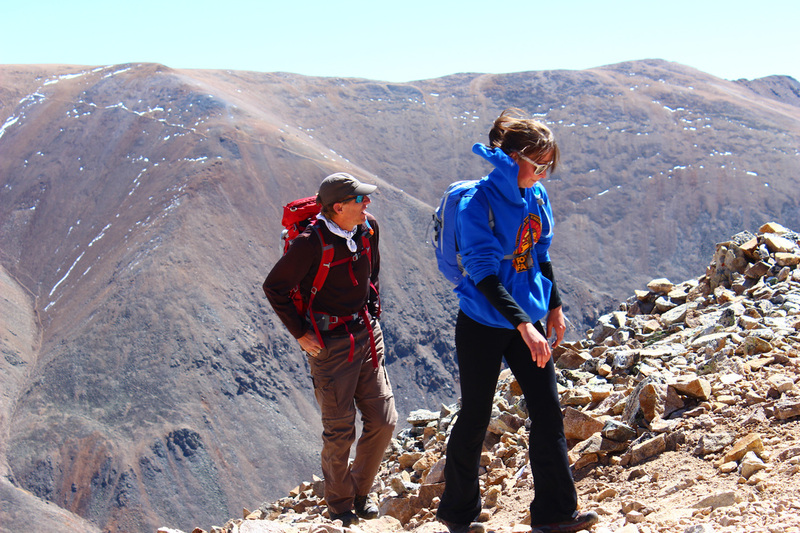 Previous trips have included packing into a 14'er during prime fall foliage season, camping in alpine meadows, viewing elk and mountain goats, and summiting some of the country's highest peaks. 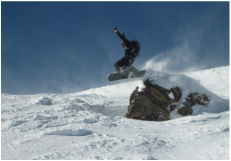 Whether you ski or ride, spending 3 days at Copper in March is a great way to experience the mountains. 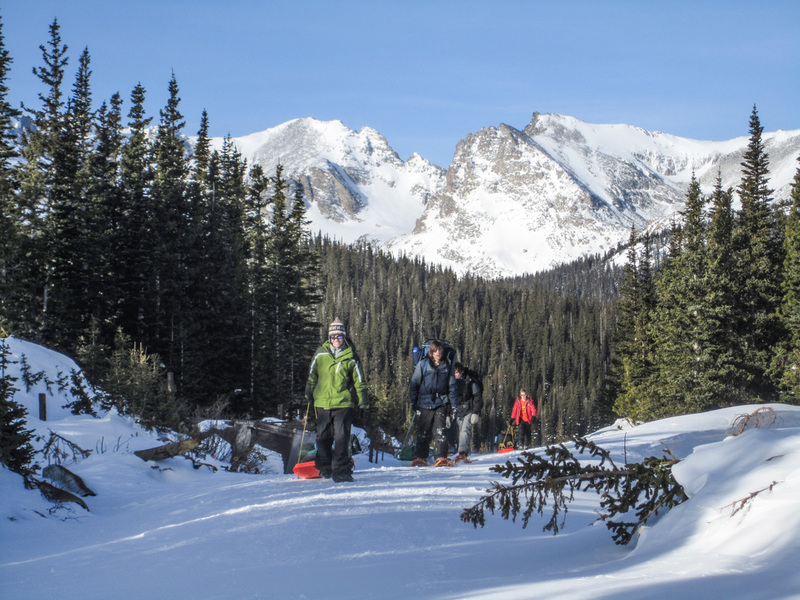 This trip includes a visit to a local church on Sabbath, sledding, hot tubbing, and, of course, skiing and riding some epic terrain.